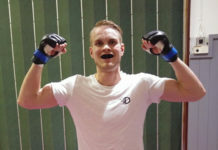 Andreas Lindblad (2-1) has not been seen in the cage since 2016, but will now return versus Corey Beldon (0-1) at Battle Arena 54 in Bermingham. 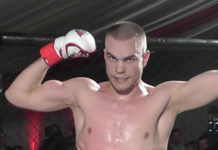 “Yes, I am finally back.” says the Frontline Academy & Hilti BJJ Karlstad fighter to MMA Viking. Lindblad was set to fight at Superior Challenge 13 in 2016, but that event got cancelled. 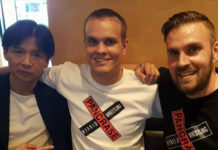 The Swede then looked to make his debut in his homeland at IRFA 11 in Stockholm, but knee injury prevented that fight from happening. 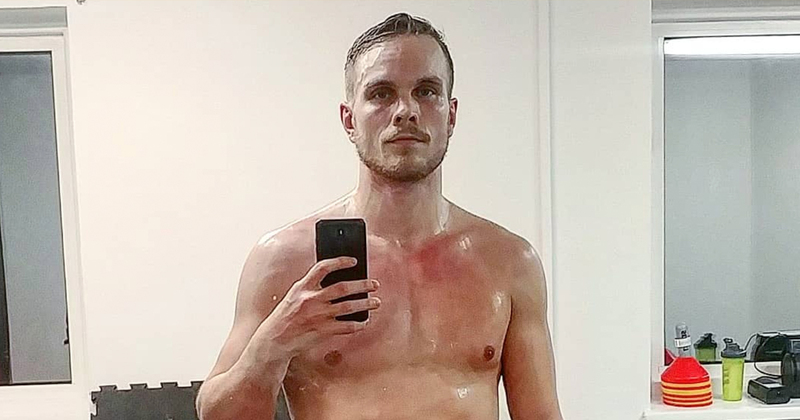 “I have been injury free for a while now and my body feels great i’ve been putting in a lot of work in my wrestling and hopefully I will get to show some dominant grappling unless we’ll keep it standing.” says the 29-year old. Lindblad was last in action at Gods of the Arena 4, when he won by guillotine choke against John Blamire in a lightweight main event. This bout against Englishman Beldon will be at 72 kg catchweight. 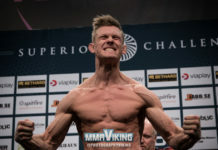 The Englishman has fought at Battle Arena in 6 of 7 fights in his career and has won all 6 fights as an amateur, bringing in an overall 6 wins and 1 loss as he enters the cage for the first time as a pro.